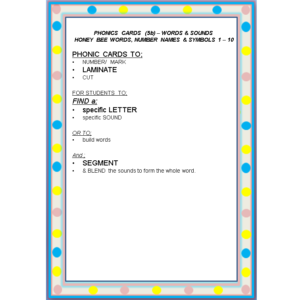 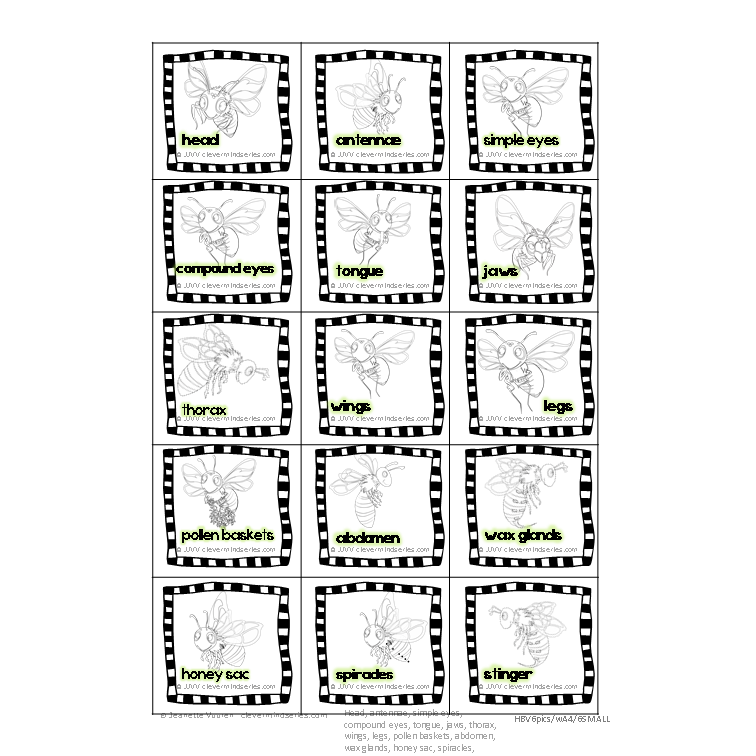 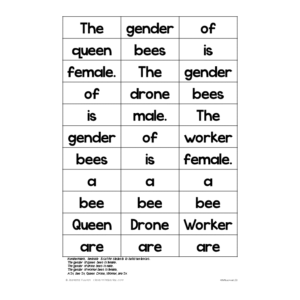 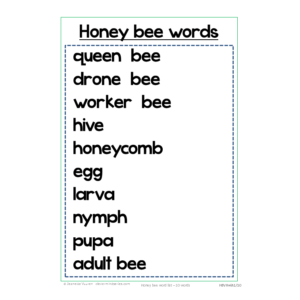 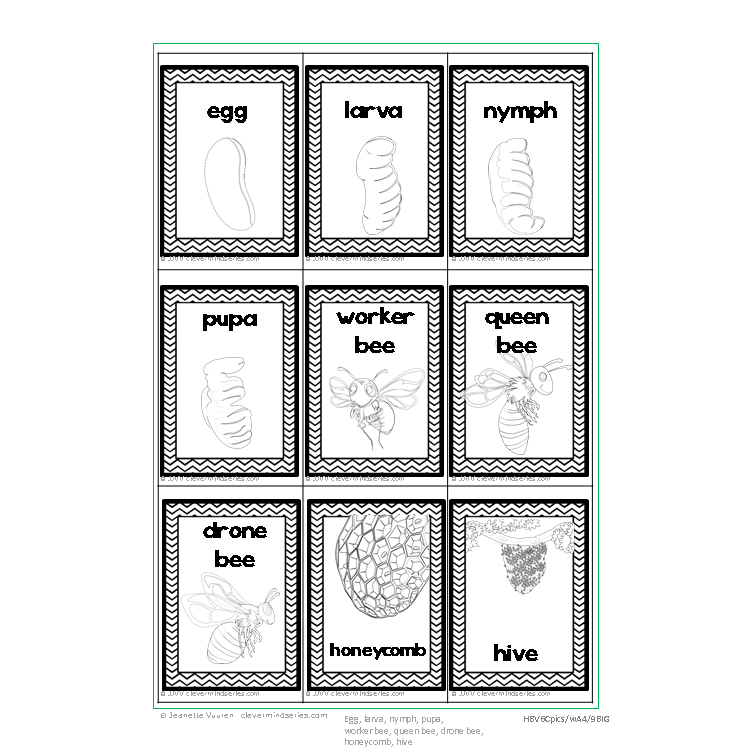 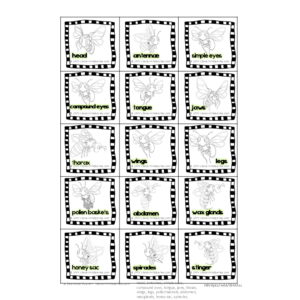 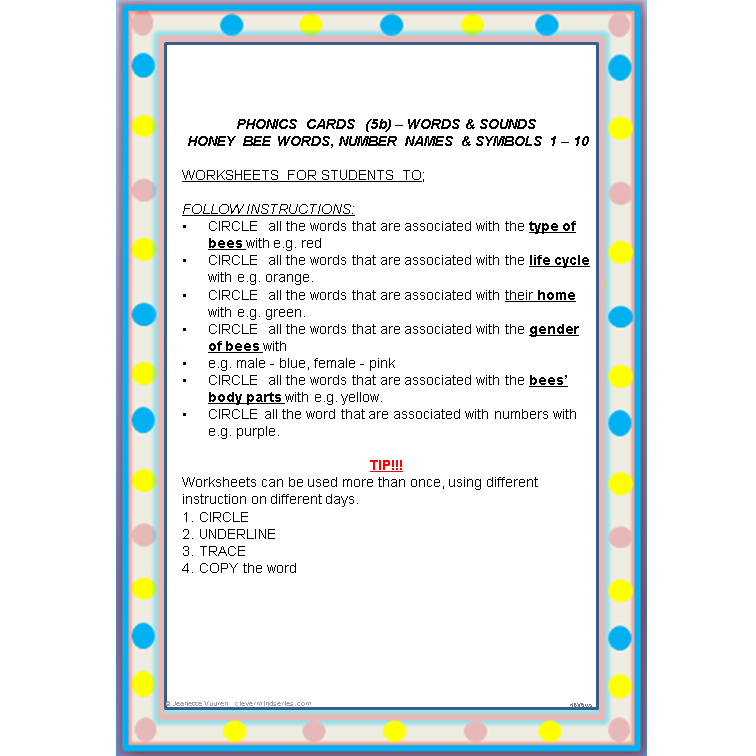 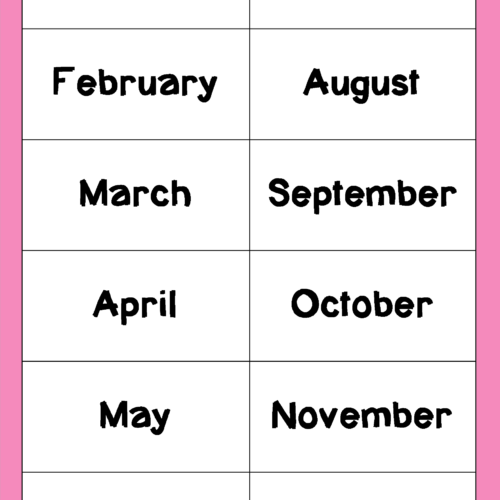 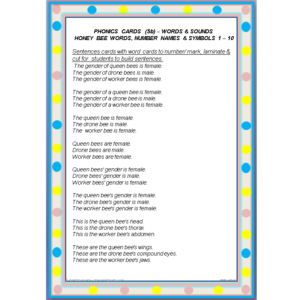 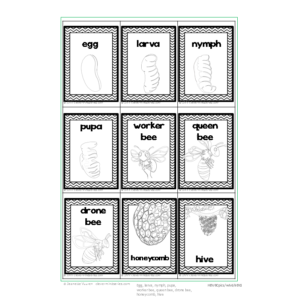 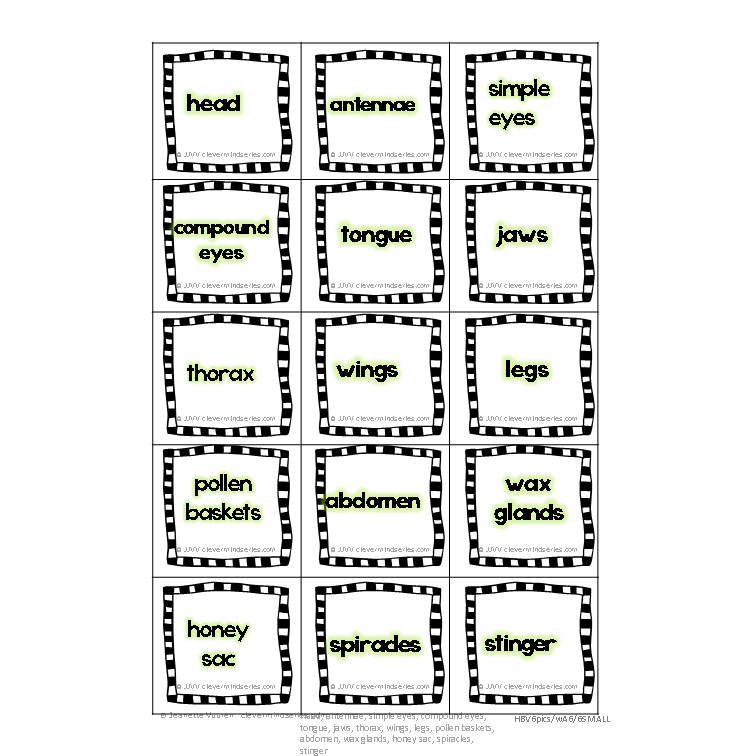 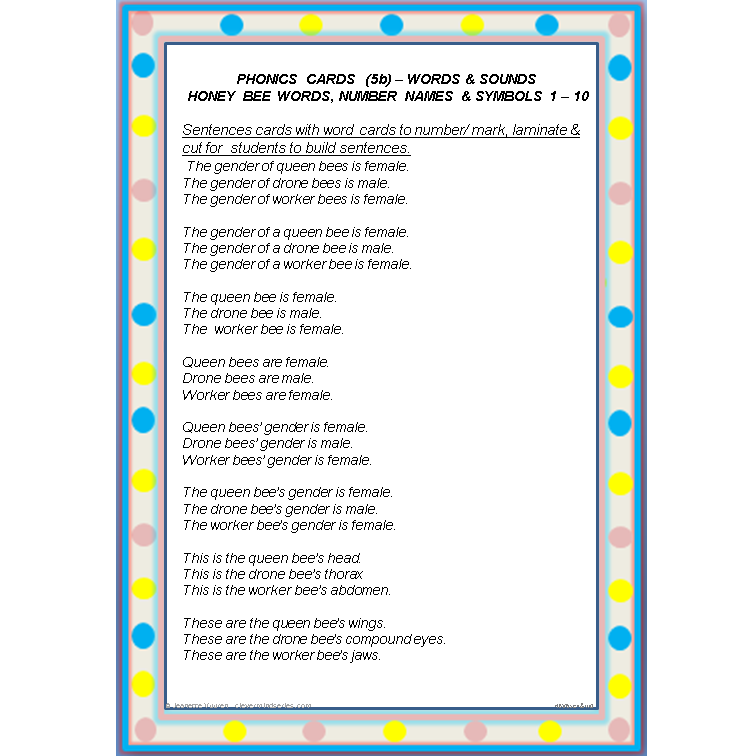 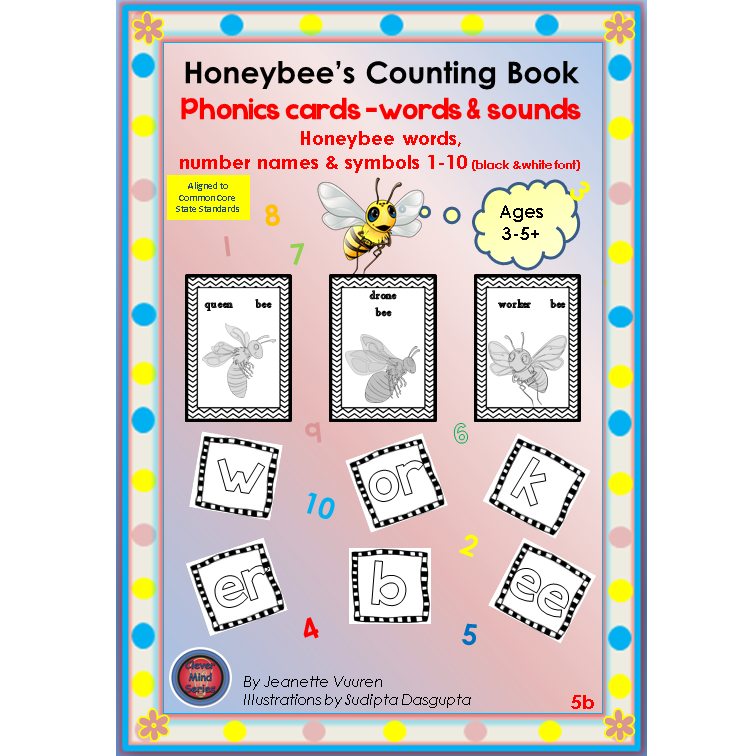 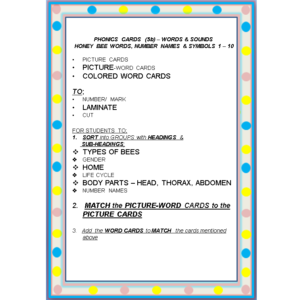 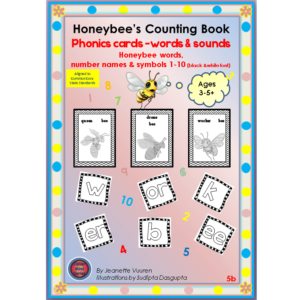 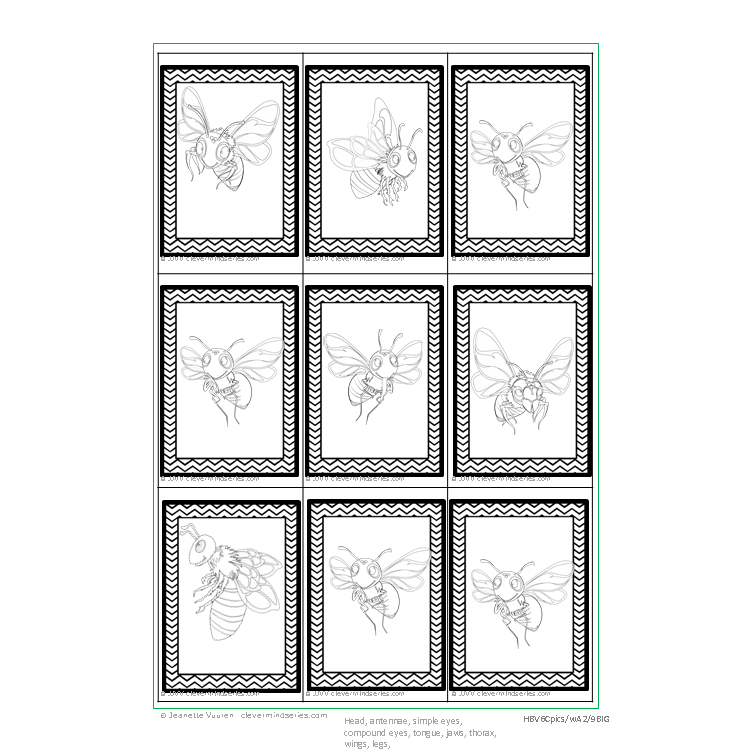 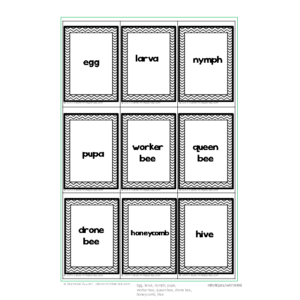 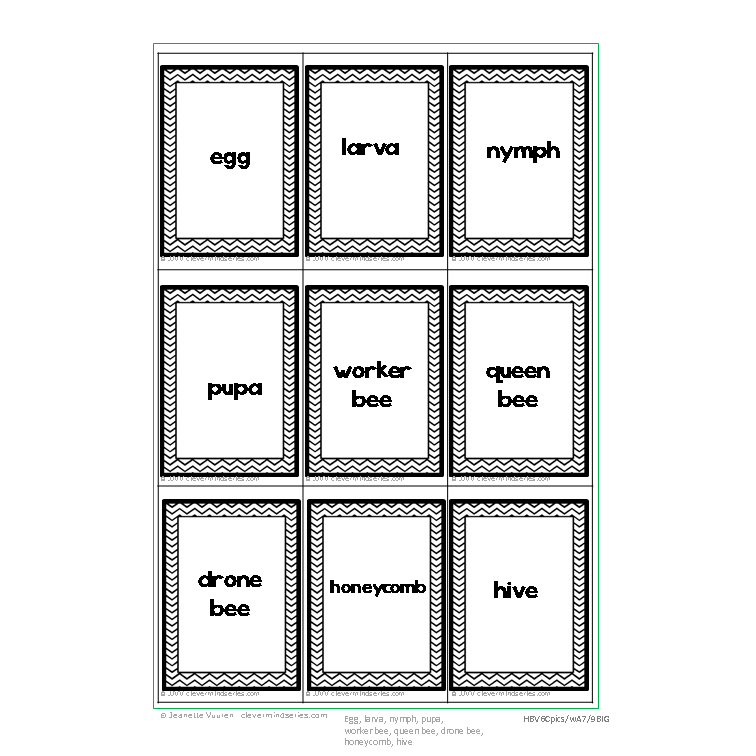 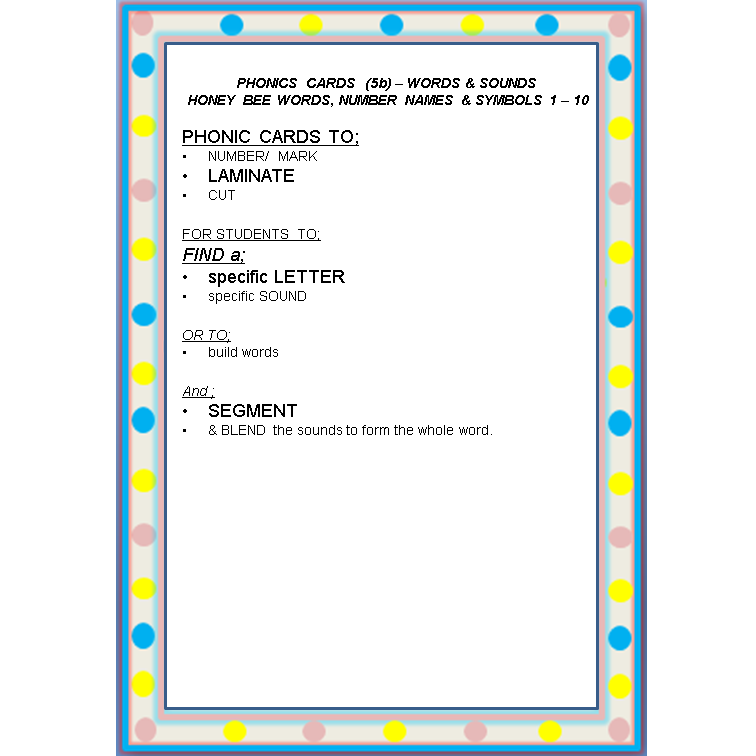 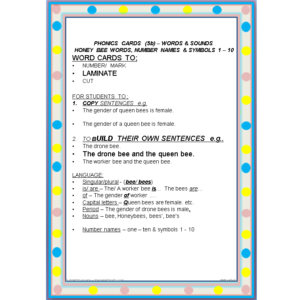 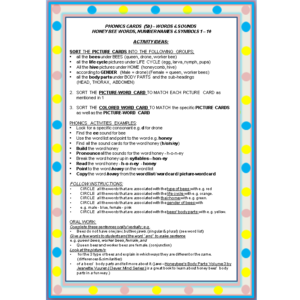 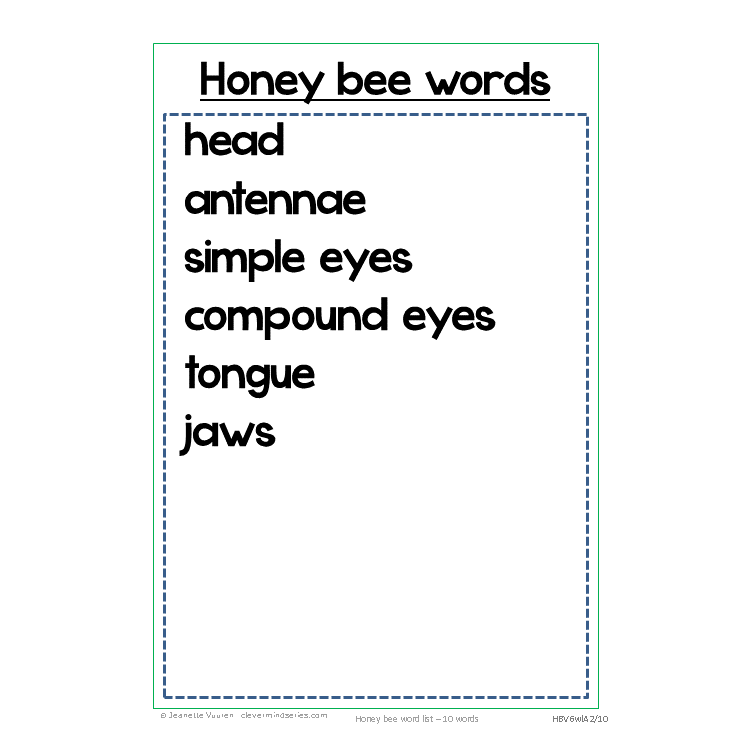 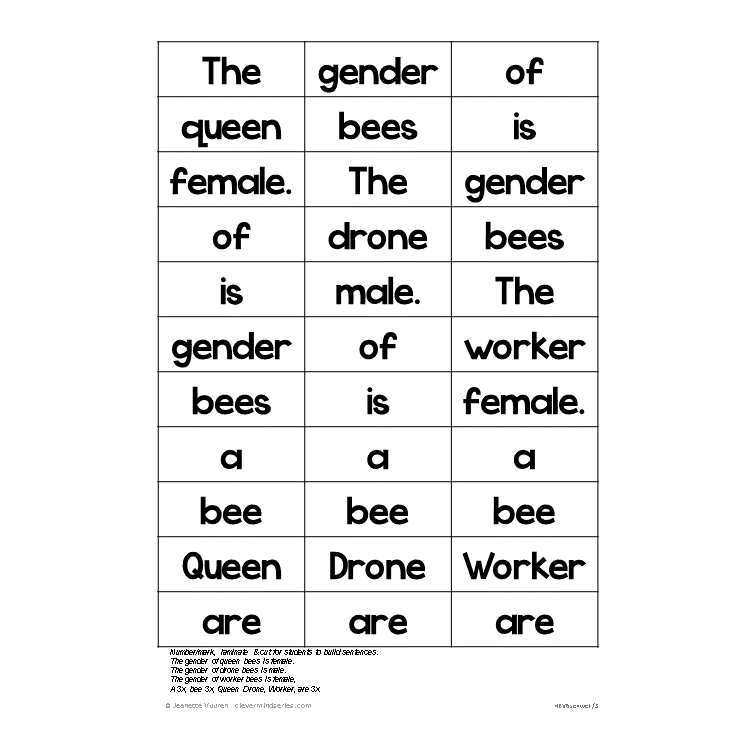 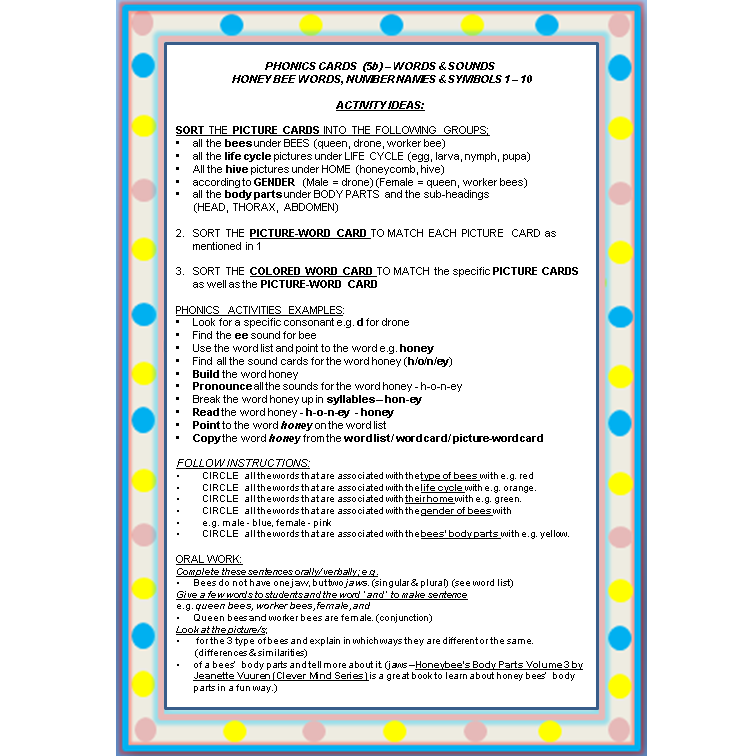 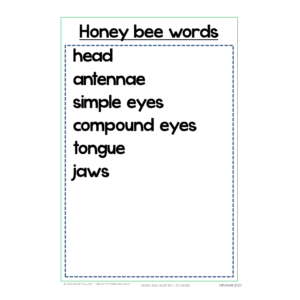 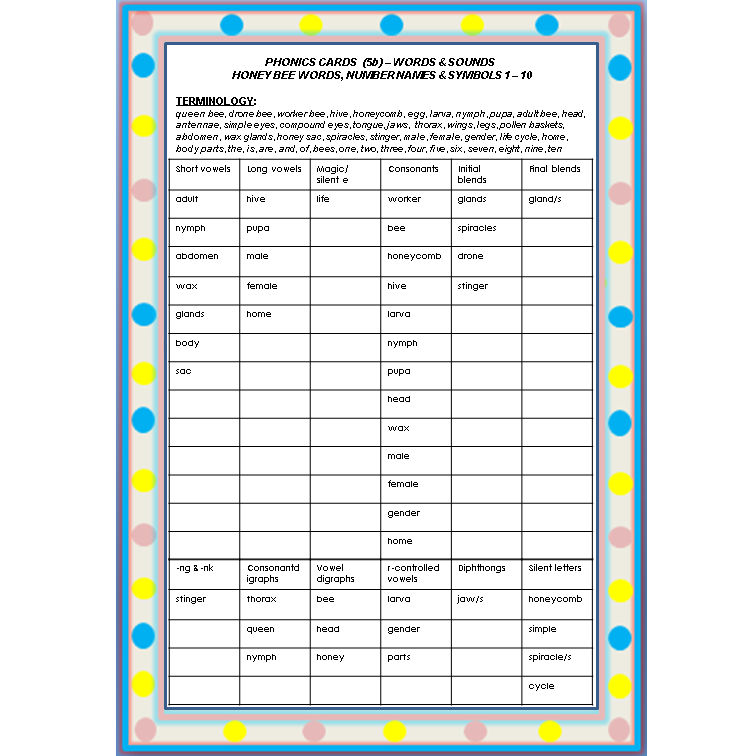 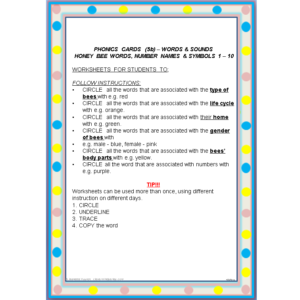 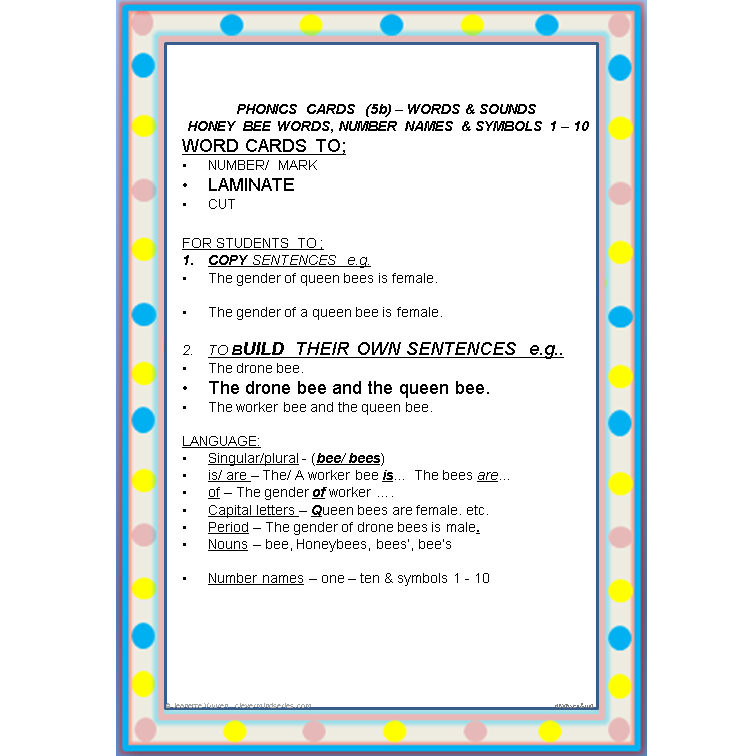 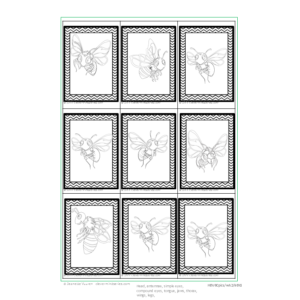 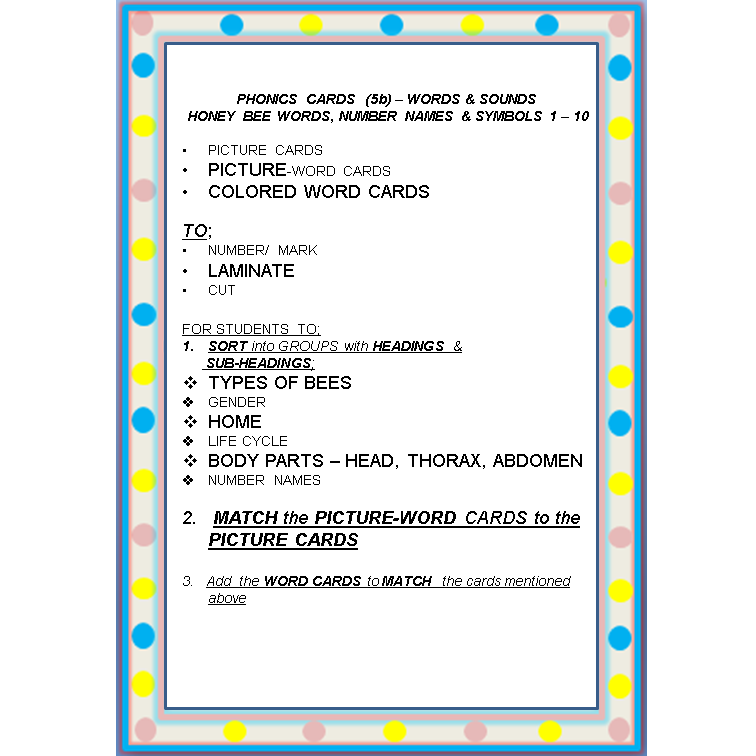 PHONICS CARDS: WORD, SOUNDS, COLOURING PICTURES, SENTENCES – honey bee words, number names and symbols – Teacha! 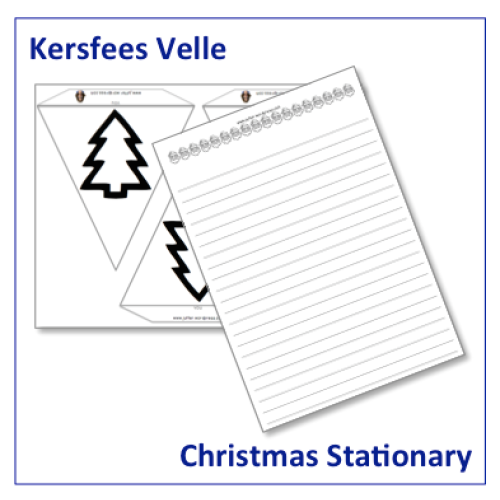 Also available in COLOUR with COLOURFUL PICTURES! 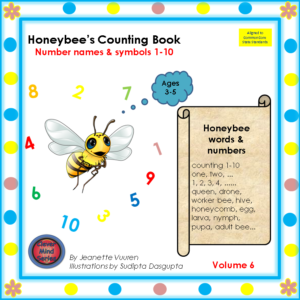 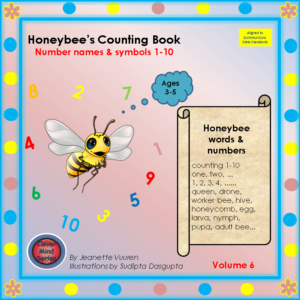 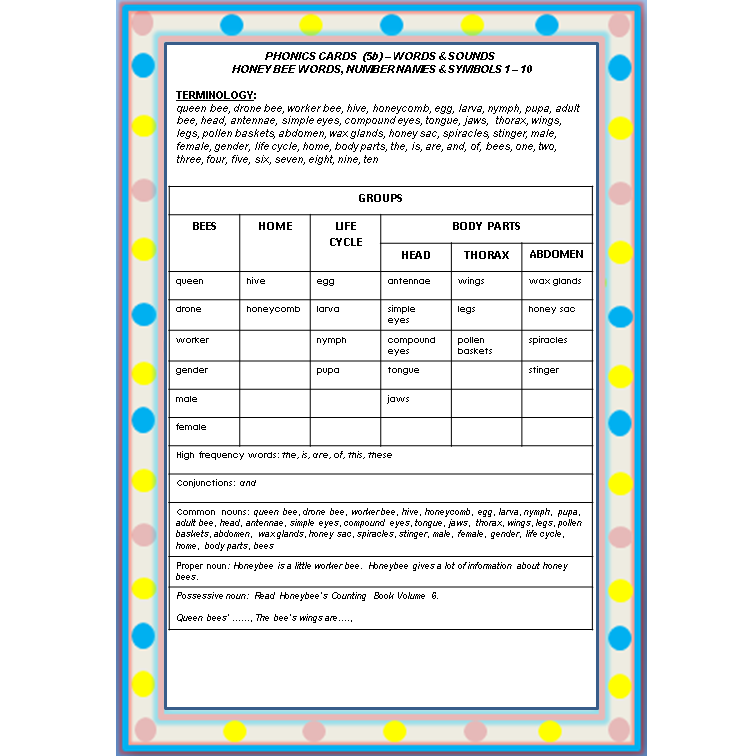 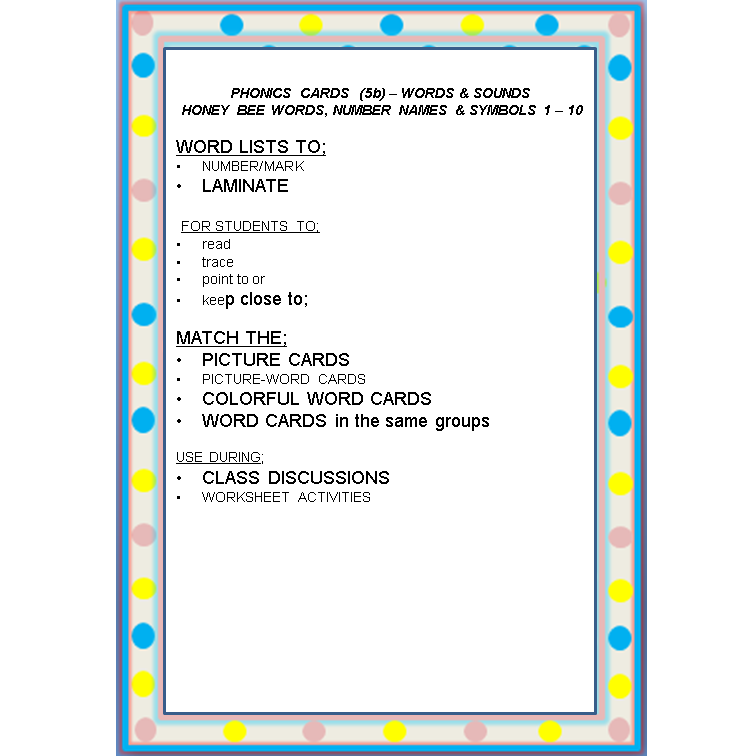 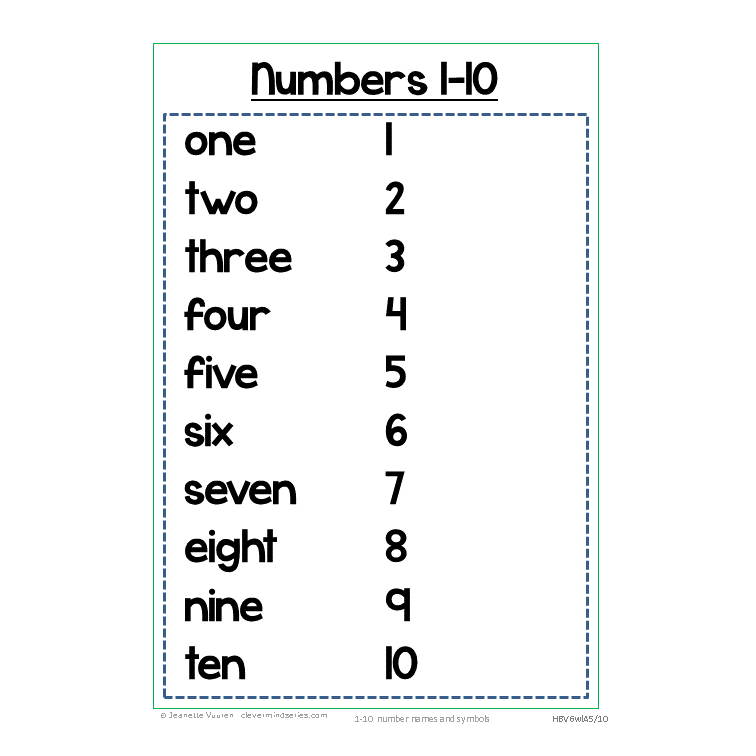 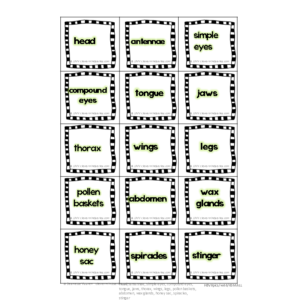 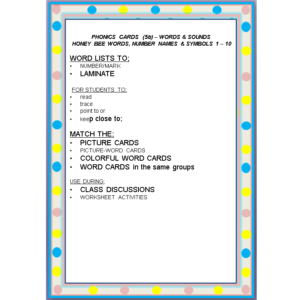 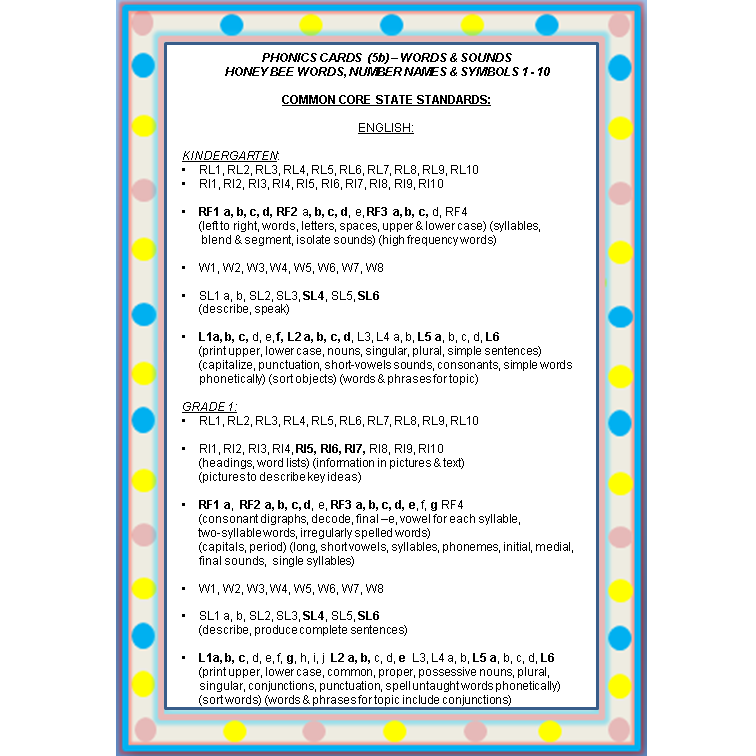 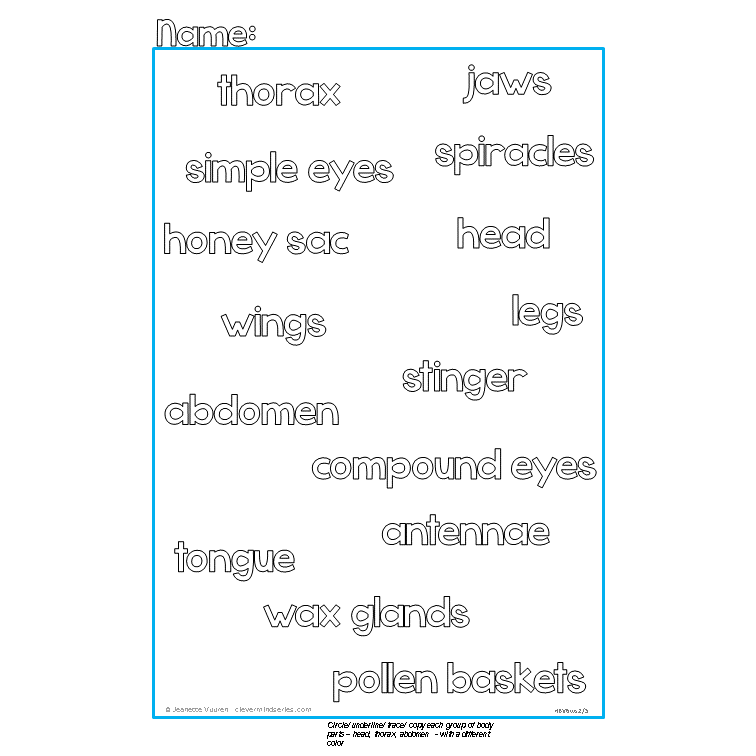 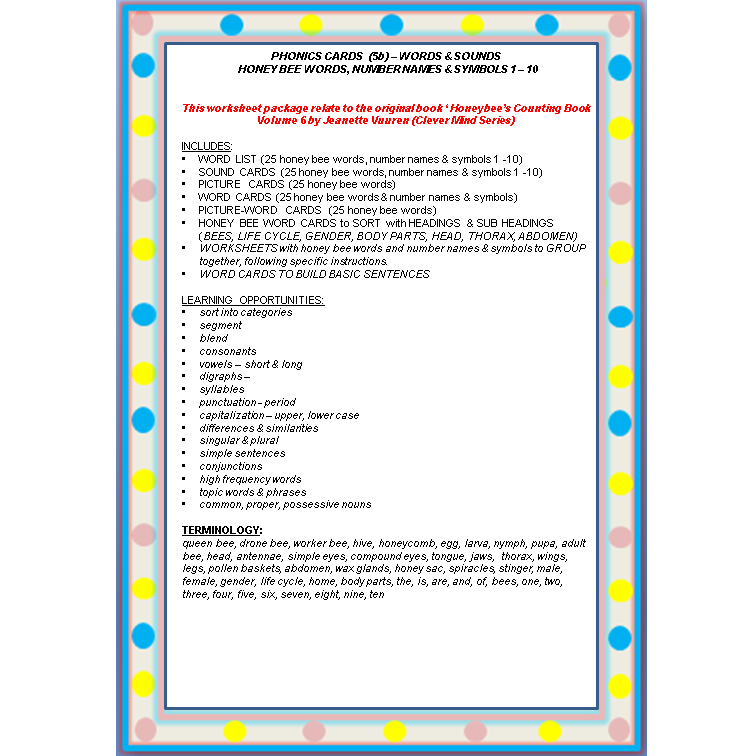 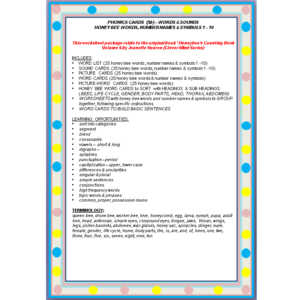 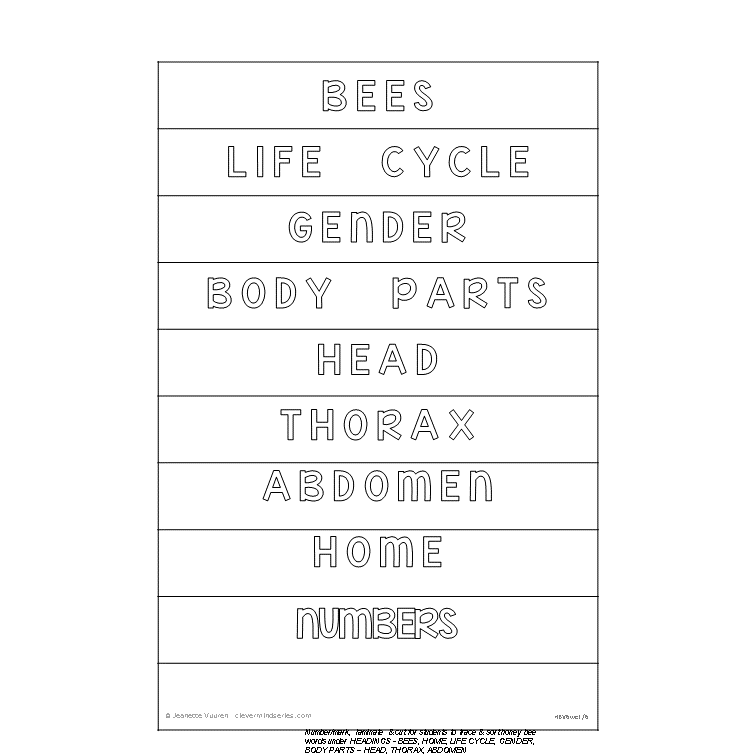 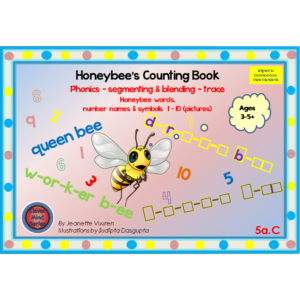 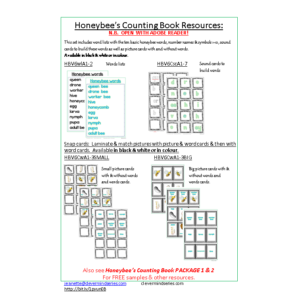 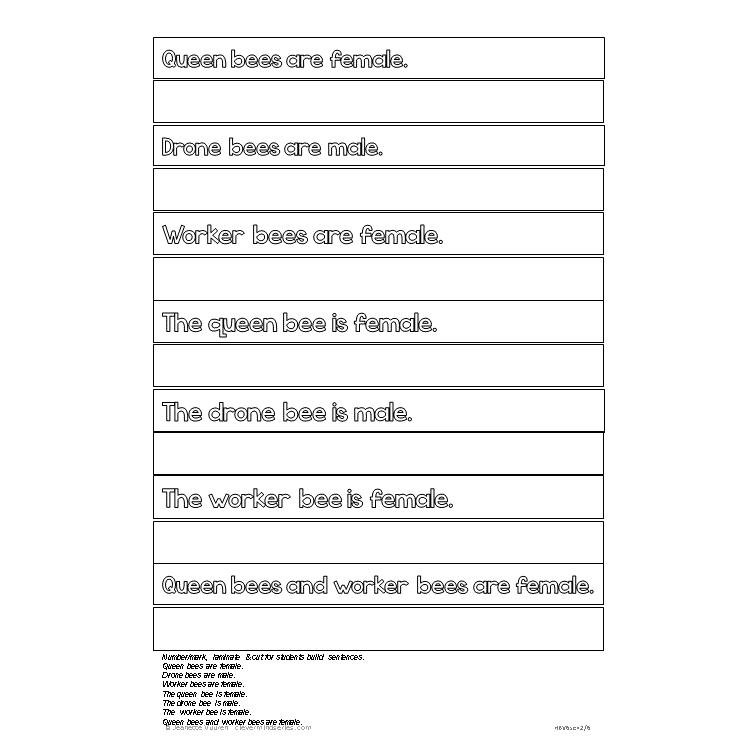 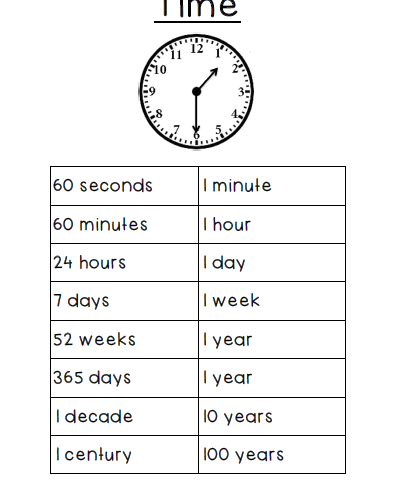 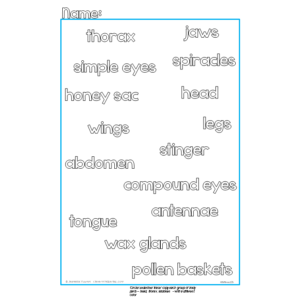 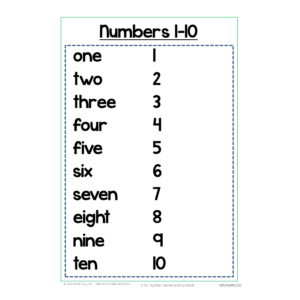 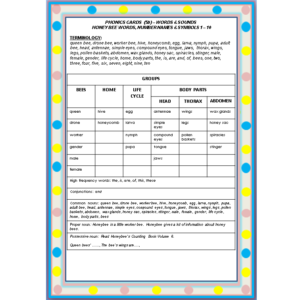 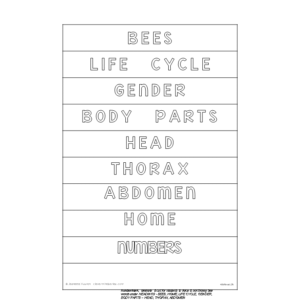 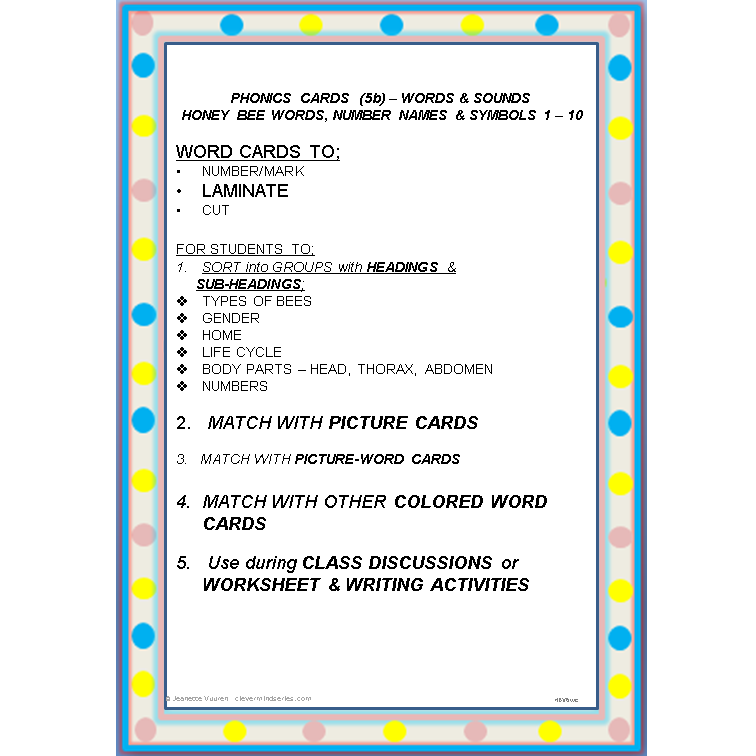 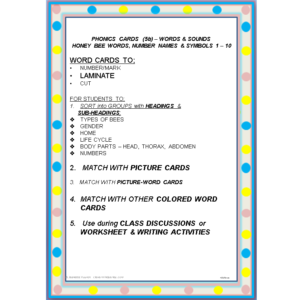 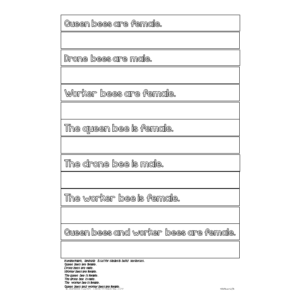 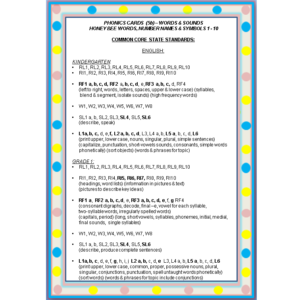 WORKSHEETS with honey bee words and number names & symbols to GROUP together, following specific instructions. 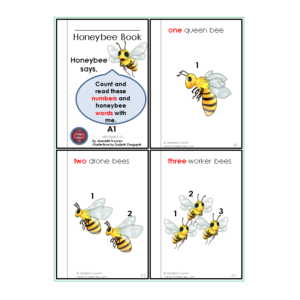 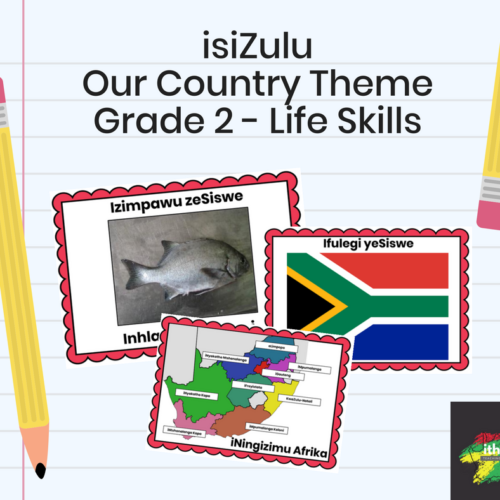 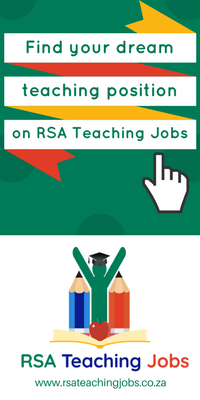 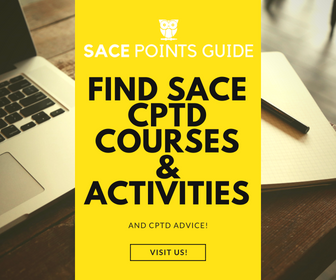 As the children's book author of Clever Mind Series and qualified teacher with an additional Diploma in Remedial Education my main aim is to provide teachers and parents with valuable teaching resources. 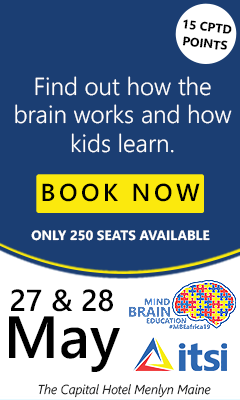 Having had the opportunity to teach main stream as well as special needs students with diverse backgrounds in South Africa, the UK, Australia and visiting schools in New-Zealand, has given me insight and understanding to assist students, which I believe starts with reading. 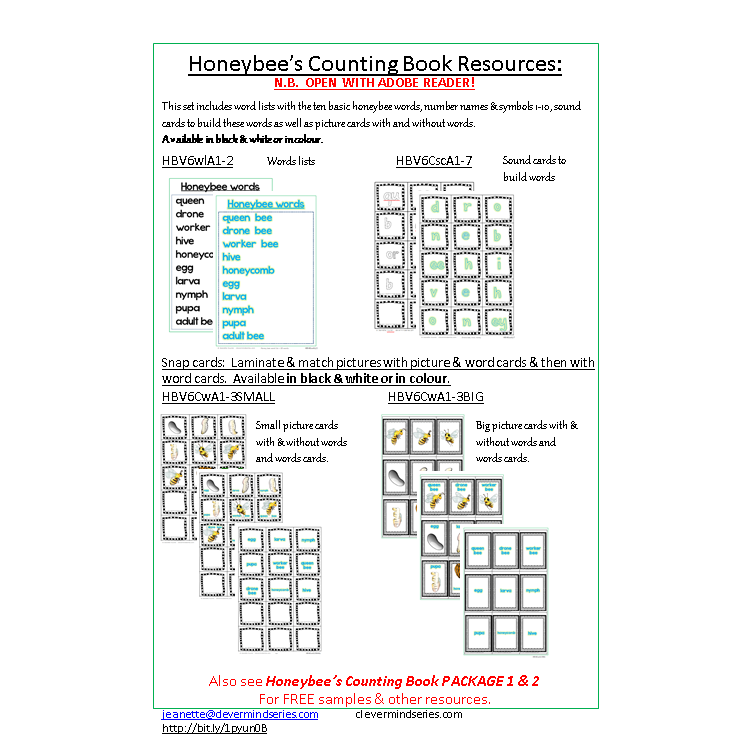 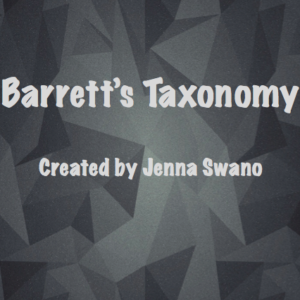 I have published 15 books on Amazon and created multiple teaching resources aligned to Common Core Standards, planned across the curriculum. 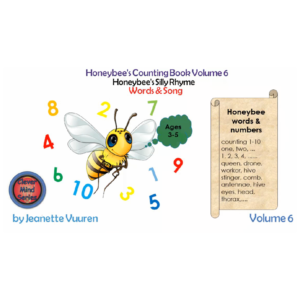 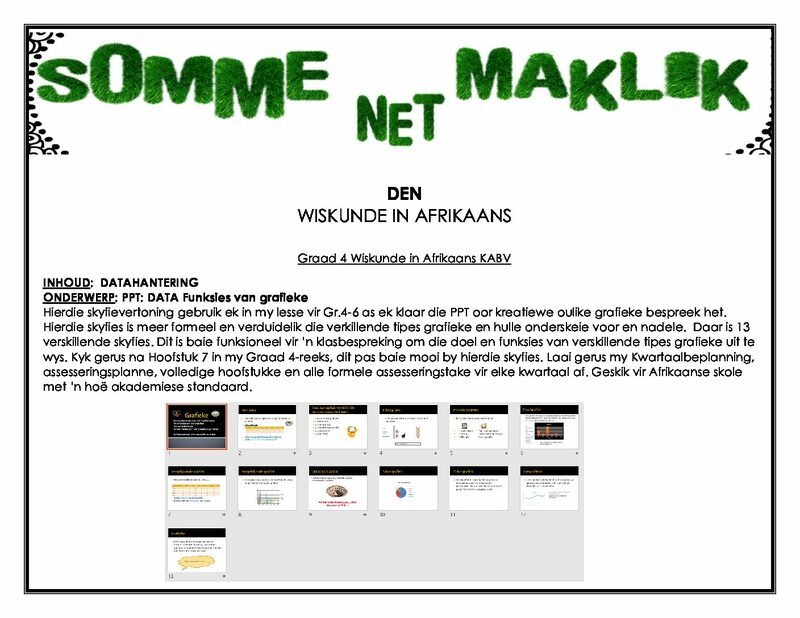 The Honeybee Series is the first series of the Clever Mind Series which is currently available in different formats in English and will soon be translated in Afrikaans.